Mosston has a calendar of sporting events at school and encourages participation in weekend and evening sports that are available in the Wanganui area. 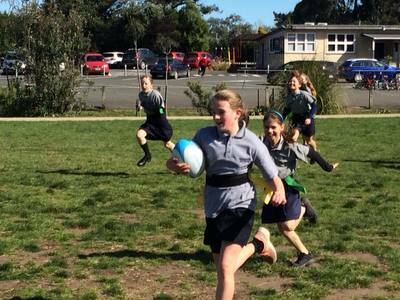 Throughout the year our children participate in Tabloid Sports with other country schools. It is usual for our senior students to help run these events. 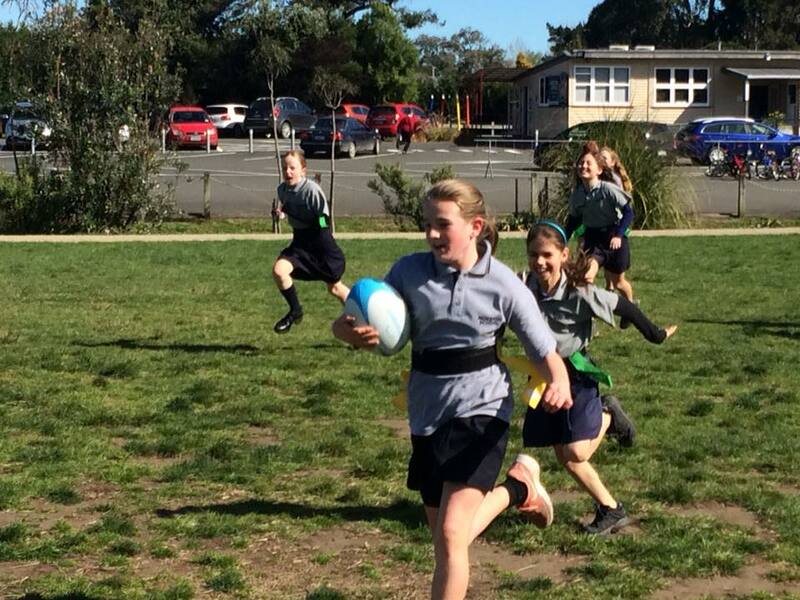 Each winter our children can expect to take place in cross country training. 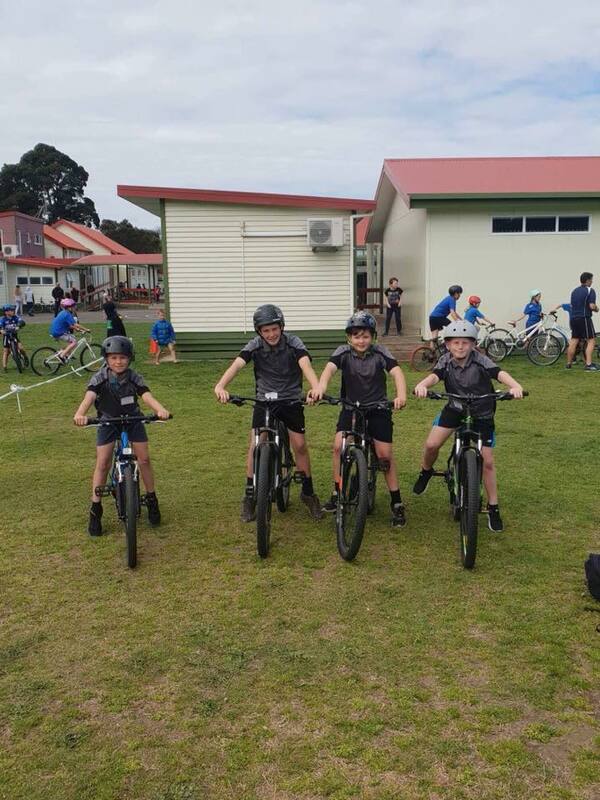 The other sports on offer are Softball/Teeball, Soccer, Netball, Rugby (sevens, touch, new image, and local club rugby), Volleyball, Basketball, and Hockey. 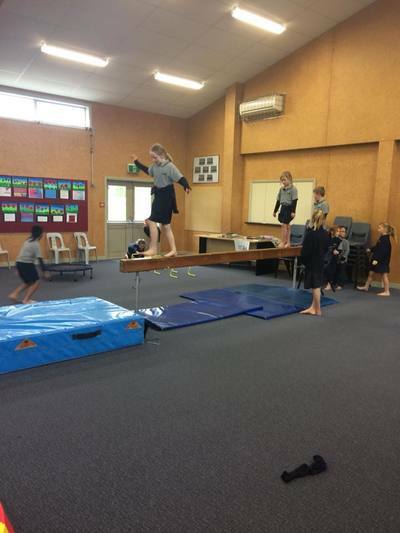 ​We also offer a variety of physical activities at school as we believe fitness is important for our tamariki.